This is the first week of the Color, Click, Capture photography challenge hosted by East9thStreet, A Helicopter Mom, Nap Time Is My Time and Sunshine and Sippy Cups. This week, the color is RED. Passion, love, summer, flowers, berries, dresses, bikinis are all things that come to mind when I think of Red. But, for my picture, I captured a moment from a wonderful day spent walking with my kids in the rain. This picture makes me so happy. We had one of those great days where stress was temporarily forgotten and fun was the norm. 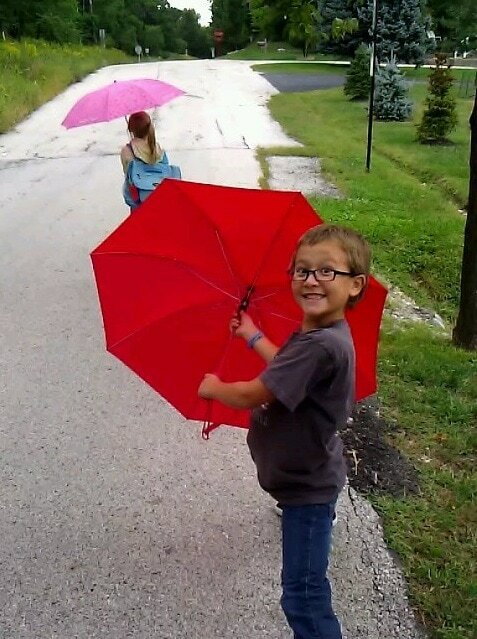 Adam was using his umbrella to shield himself from horrific imaginary monsters while his sister daydreamed about stickers, dollies and flowers. I love how much this captures their personalities. He is the imaginative goof-ball while she is a whimsical romantic. Ouch! He was literally glowing red and radiating heat. Poor guy. 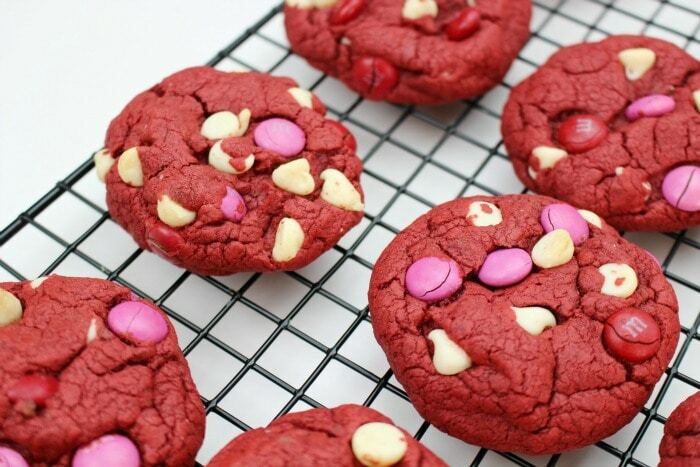 Red cookies for Valentine’s day. Make these delicious red velvet cookies with tasty chips and candies for yourself or your sweetie this year. 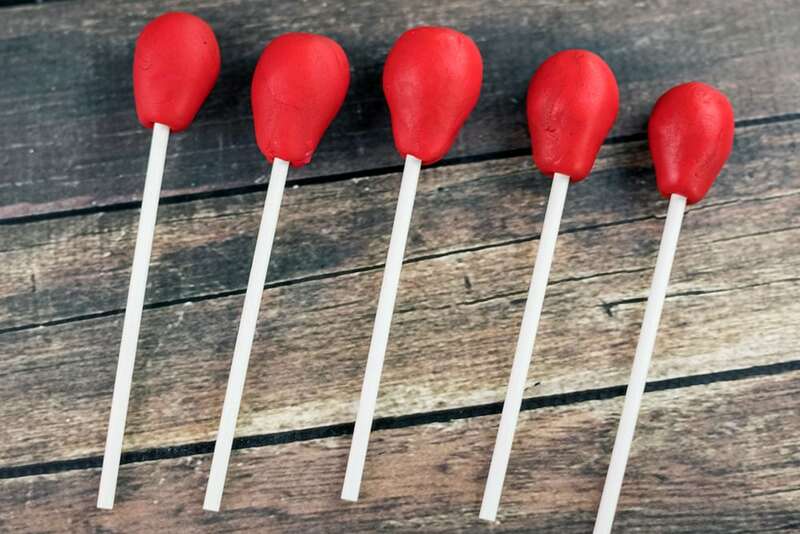 Red fondant balloons. Balloons are supposed to be happy, right? Well, these are more like creepy. They go to our creepy clown cupcakes which were inspired by the IT movie! Pin them for your next Halloween dessert creation. Red body paint. 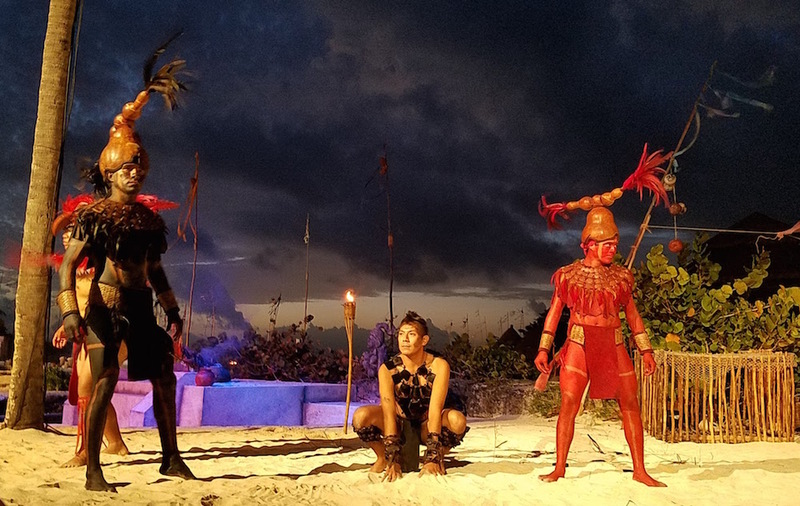 This is a shot from the Sacred Mayan Journey at Xcaret Parks. It’s a magical experience that should be on everyone’s travel bucket list. Stayed tuned for several more colors to come. Feel free to jump in this challenge at any time! Tag us in your posts so we can see your lovely pictures. Do you love to focus on different colors when you take pictures? I love the look on his face holding the umbrella! You can keep funny memories or every milestone of your family by taking pictures and uploading it on your social account sites. Theres even a site that gives you a chance to make money on line while doing comment, uploading comment and joining a discussion in a way that you never noticed that your already earning. This can be real fun and try joining this particular site for you to make use of your cute photos.